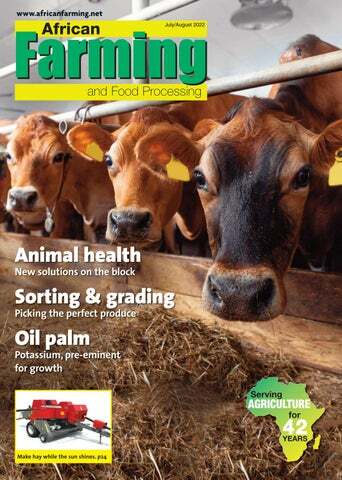 African Farming and Food Processing, first published in 1980, has established itself as the only magazine for the agricultural and primary food processing industries distributed throughout English-speaking Africa. 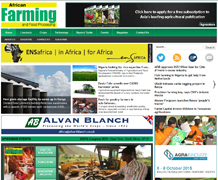 The publication's success reflects the growing emphasis placed upon the development of the agricultural sector by government and aid agencies throughout the African continent. African Farming and Food Processing is the only publication to efficiently penetrate this market and thus promote your company and its products.